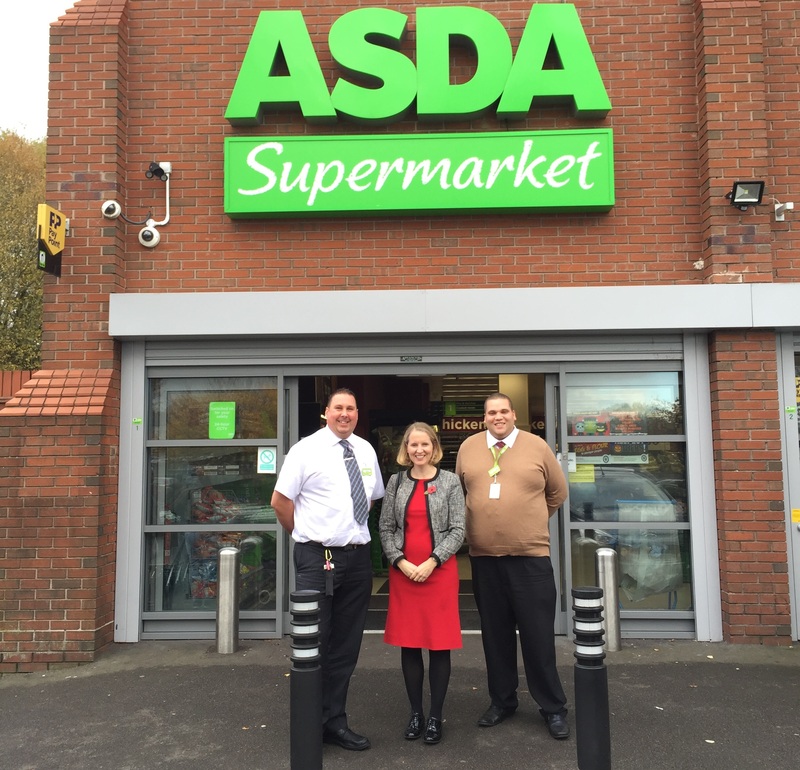 Emma Reynolds, Labour MP for Wolverhampton North East, visited the City of Wolverhampton Festival of Food and Drink which was attended by over 25,000 – up by almost 7,000 people on the inaugural event last year. The festival, the flagship of the ‘Enjoy Wolverhampton’ visitor programme, saw thousands of people gather in the heart of the city to enjoy around 80 different food and drink outlets. 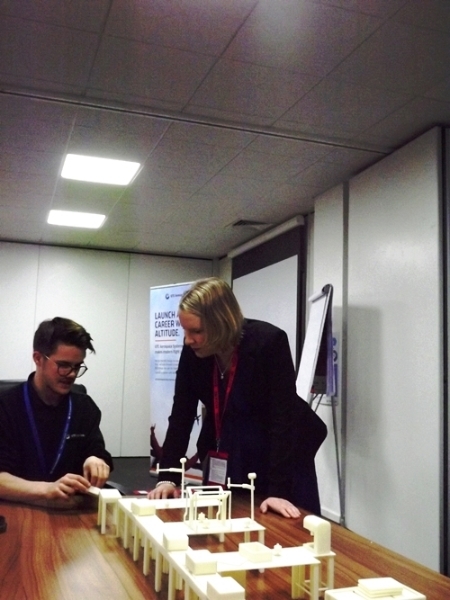 In addition to the array of culinary delights, visitors enjoyed live music, an open air cinema and fairground games. 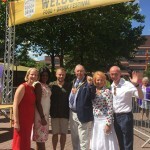 Emma said: “I was delighted to visit the City of Wolverhampton Food and Drink Festival. It was hugely successful last year and has proven to be even more so this year. It is wonderful to see Wolverhampton businesses working with national street food vendors to offer a great range of authentic food and beverages.